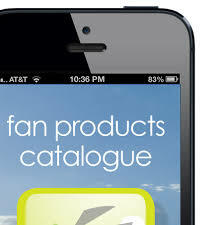 Pacific HVAC (formerly Fans Direct) have released a new and up to date digital fan catalogue. With a new selector program and printed catalogue due out later this year, Pacific HVAC have released a digital version which can be downloaded by clicking here, to keep you on top of the latest fan tech data and changes to the product range. Please contact HVAC Supplies for any fan enquiries you may need assistance with.